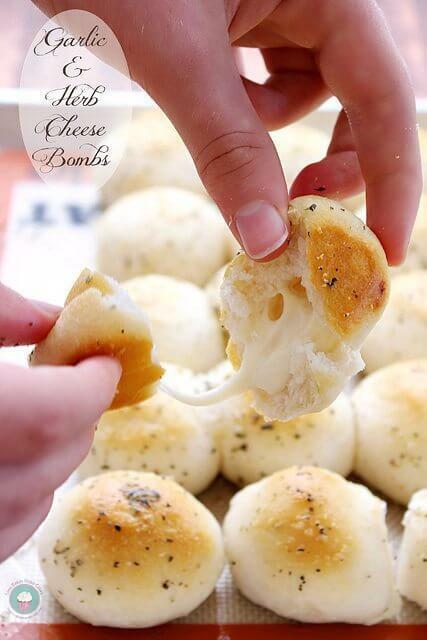 Think mini-cheeseballs. 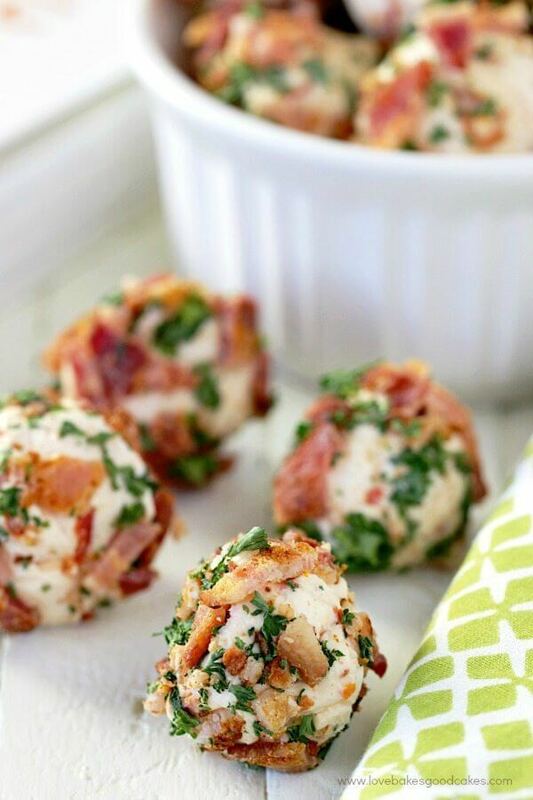 These Bacon and Sun-Dried Tomato Truffles make the perfect appetizer for the holiday season! I hope I’m not the only person already thinking about and planning for Thanksgiving. I like to try any new recipes a time or two before sharing them with the whole crowd for a holiday. 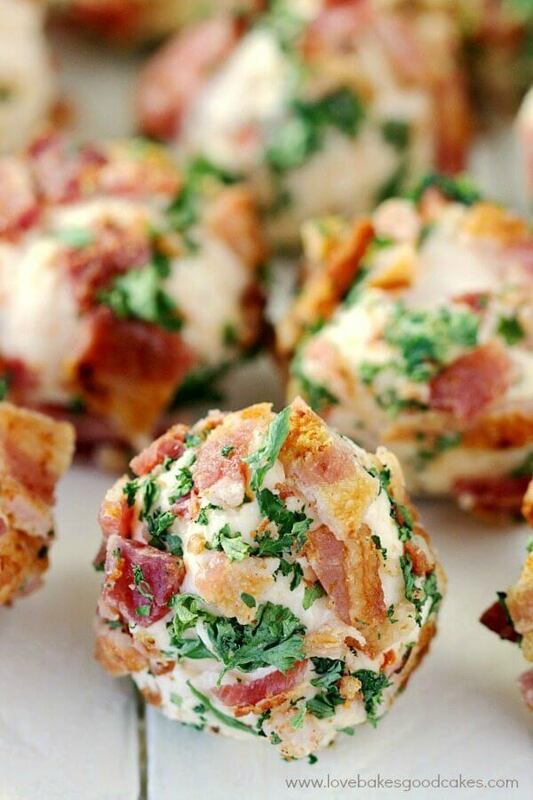 And I found a great recipe with these Bacon and Sun-Dried Tomato Truffles! 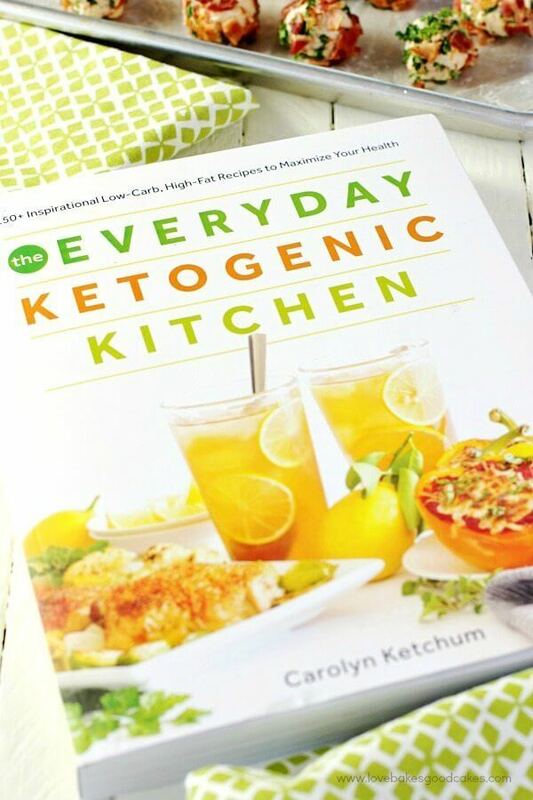 I recently got a copy of The Everyday Ketogenic Kitchen written by my blogging friend, Carolyn Ketchum. 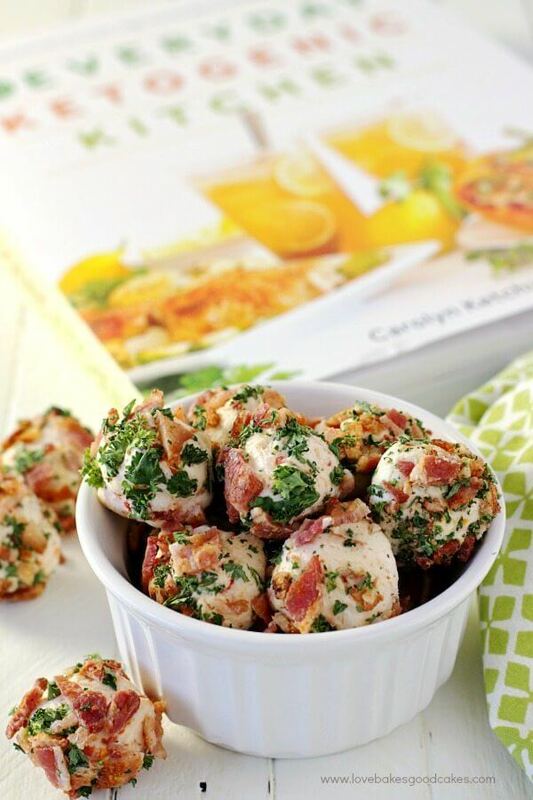 As I flipped through the cookbook, several recipes caught my attention, but the Bacon and Sun-Dried Tomato Truffles on pages 160-161 begged to be made. The Everyday Ketogenic Kitchen proves that it’s not only possible to stick with the low carb lifestyle but it’s possible to absolutely love it. 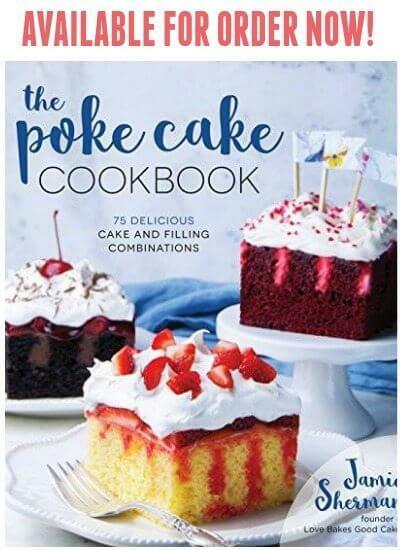 From breakfast to dessert, and everything in between, this cookbook ensures that you never have to feel deprived. Inside, you’ll find 150+ mouthwatering low carb, high-fat recipes, all made from fresh, accessible, whole-food ingredients and free of grains, gluten, and sugar. Carolyn presents clear step-by-step instructions and full-color photos with every recipe – plus, added tips to ensure success. If you are ketogenic or would like to be, there are guides for stocking your pantry and how to source the best ingredients. The cookbook even includes swaps and substitutions to accommodate other dietary restrictions. 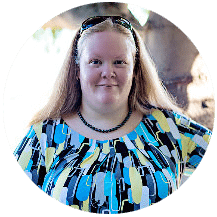 Carolyn gives her best advice for living a successful ketogenic lifestyle and there is even a special section devoted to low carb, grain-free baking – she is the Low Carb Baking Queen after all! Even if you don’t necessarily follow a low carb lifestyle (I don’t!! ), the recipes are still relevant and delicious. 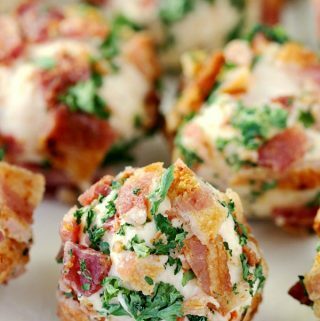 This Bacon and Sun-Dried Tomato Truffles recipe (just one of over 150 recipes!) is proof that you don’t have to follow a low carb lifestyle to love this cookbook! 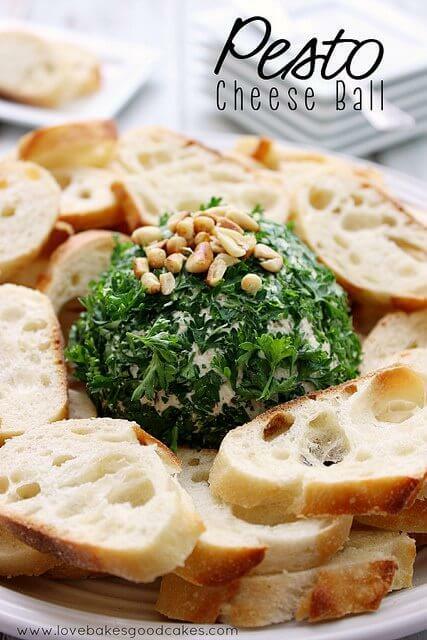 In a medium bowl, combine the cream cheese, butter, sun-dried tomatoes, salt, and garlic powder. Mix with a rubber spatula until well combined. Refrigerate the mixture until firm, about 30 minutes. 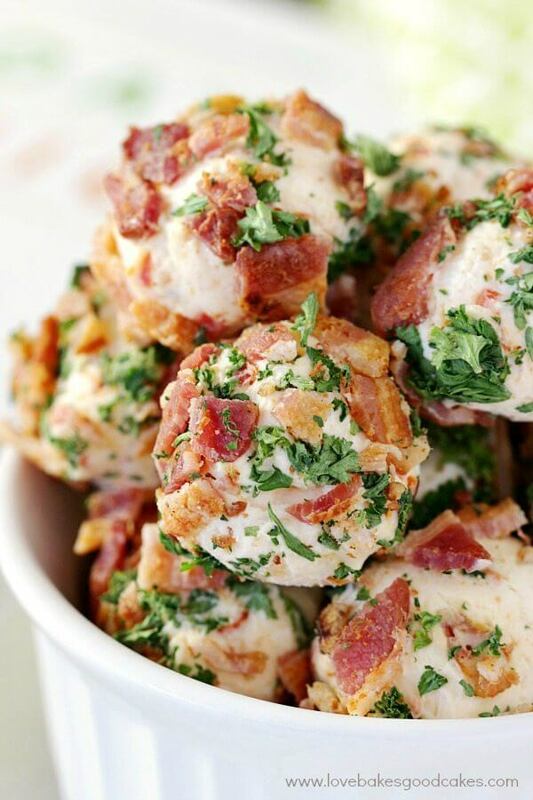 In another medium bowl, combine the bacon and parsley. 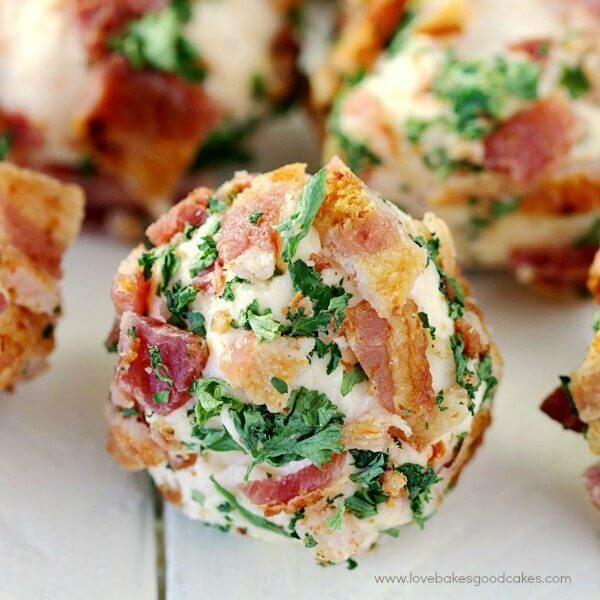 Using wet hands, roll the cream cheese mixture into 1-inch balls, then roll each ball into the bacon and parsley mixture to coat. Keep the truffles chilled until ready to serve. They are best eaten within 2 days. Serve with toothpicks on their own, or serve with crackers, or thick cucumber slices (as "crackers").